The May Bank Holiday is coming up so we will be closed (sorry for the short notice)! We had some time off over winter 2015/16 and painted our floor. but this time its unlikely we will get round to anything so productive and will just enjoy the sleet, snow and rain that the Tour De Yorkshire has to offer. Join us in the workshop on the evening of Tuesday 8th March at 7pm to hear from Emily Chappell about her varied adventures on a bike. Emily is currently on a book tour (by bike, of course! 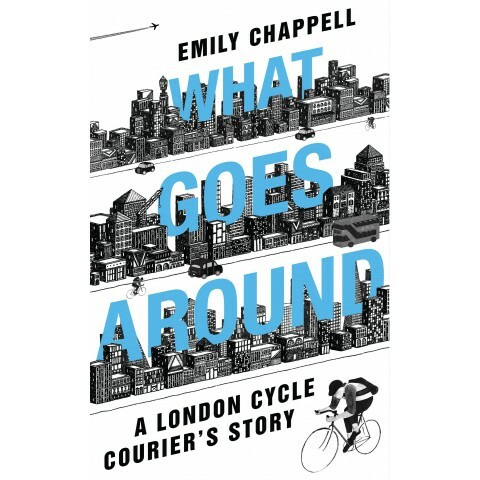 ), to promote her first book ‘What Goes Around‘ about her exploits as a cycle courier in London. This has just been published by Faber and Faber and Emily will have copies for sale on the night. 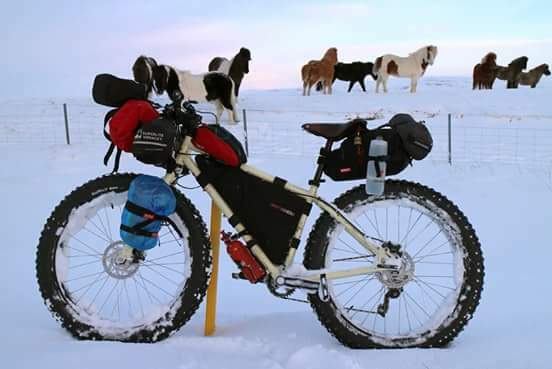 Cycle couriering in London, cycling Wales to Japan, Anchorage to Seattle in winter on a fatbike, and last year entering the Transcontinental Race…Emily does a lot on bikes. Come along and be inspired! We’ll have refreshments available and it’ll be a nice sociable evening. Hope you can make it. Free to attend and no need to book. Just turn up. Facebook event page here. As you probably all know by now, this Saturday we’ll be celebrating our 5th birthday! The first ever Pedallers’ Arms drop-in was on Wednesday 6th October 2010, at The Common Place where our home was for the first 6 months. 5 YEARS AGO! Join us to celebrate this Saturday 3rd October. We’ll be collecting donations for the film screening so feel free to contribute but don’t worry if you can’t. Back open and bike stripping day! We’re open again from Monday 28th! Back to our usual hours of Monday, Wednesday and Thursd ay 4 – 8pm. 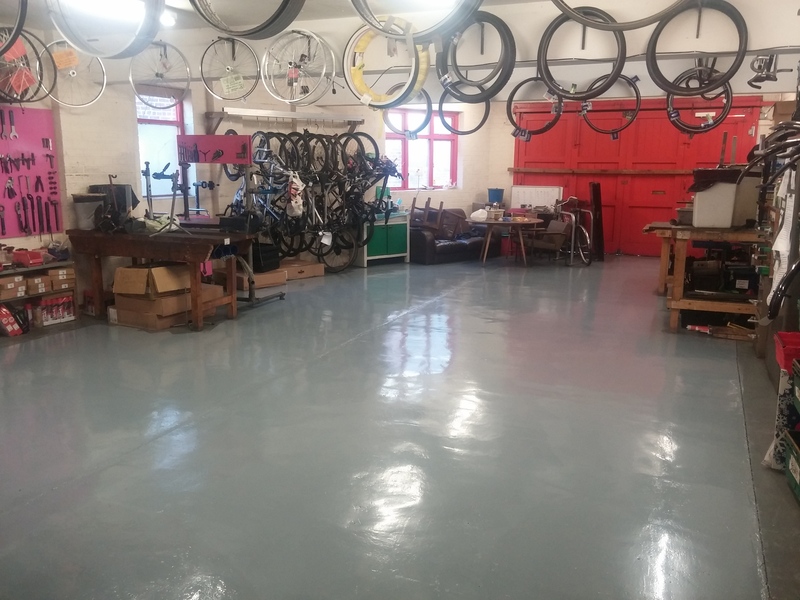 Sunday 11th October 10am-6pm and Friday 30th October 9am-5pm, where we will be working through the bikes upstairs to restock the parts bins and make more space! 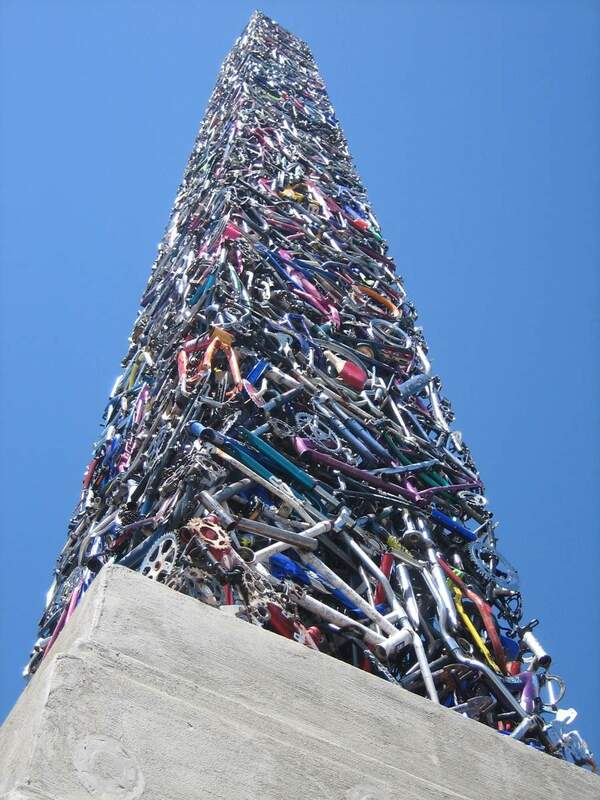 This is great way to practice bike mechanics without much pressure. Feel free to come along all day or even an hour would be really helpful. 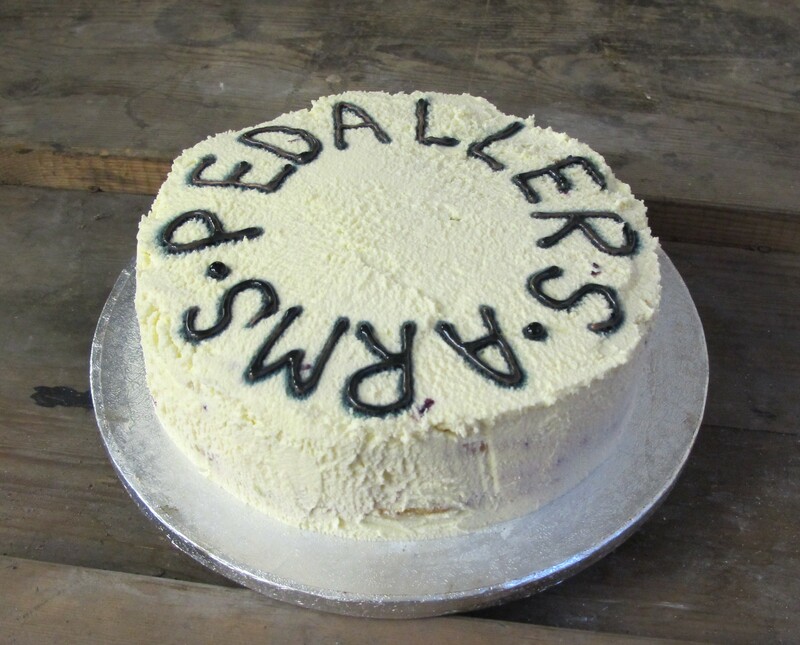 Pedallers’ will be CLOSED from Monday 31st August for 4 weeks, re-opening on Monday 28th September. But, the good news is that we’re having a PARTY! Our first ever session was Wednesday 6th October 2010, so this year marks our 5TH BIRTHDAY! And we’re celebrating on SATURDAY 3RD OCTOBER. We haven’t quite worked out what we’ll be doing yet, but please put the date in your diary and check the website/ keep and eye on our Facebook/ Twitter for updates. 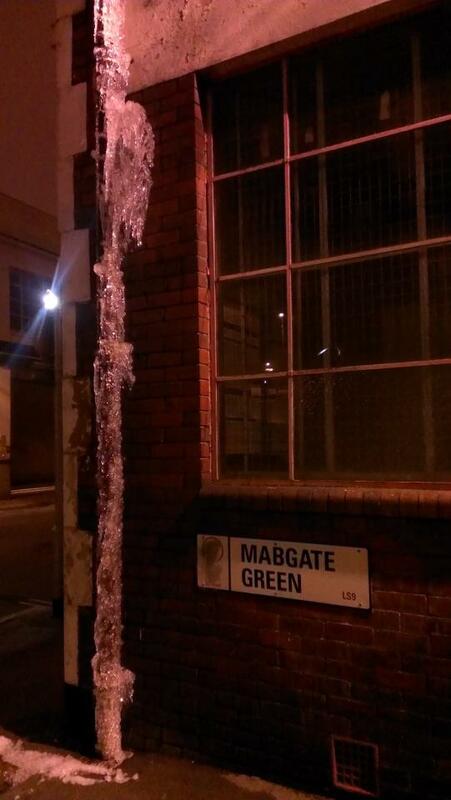 It will probably involve a bike ride of some description and an evening do.